Insulation Resistance, RCD Testing, Continuity, and Voltage measurement all in one instrument. New in the Aegis product range is this combination of 2 products in one – no longer do you have to carry individual testers for each individual job ! 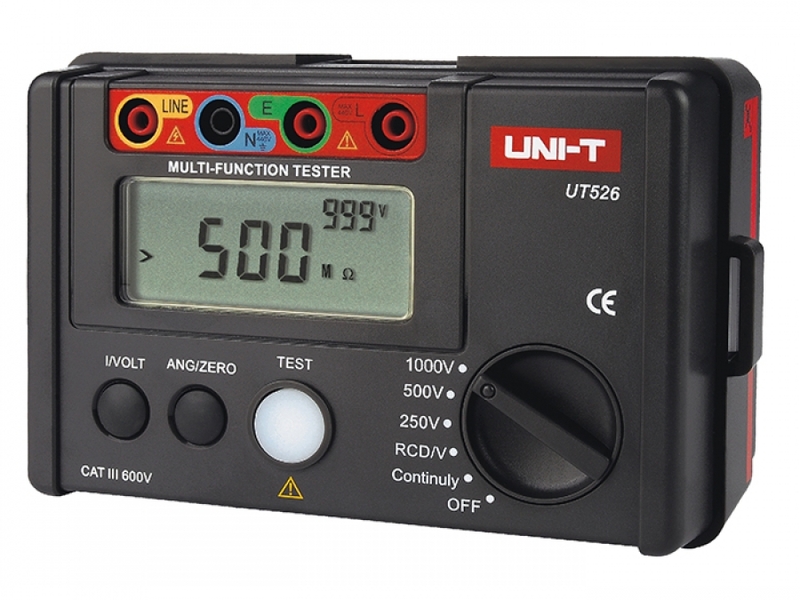 Combining IR and RCD testing into the one tester is the focus of the CZ20073 with the added bonus of continuity testing and voltage measurement completing the spec. Reduce the load you carry around by putting one of these in your tool kit.